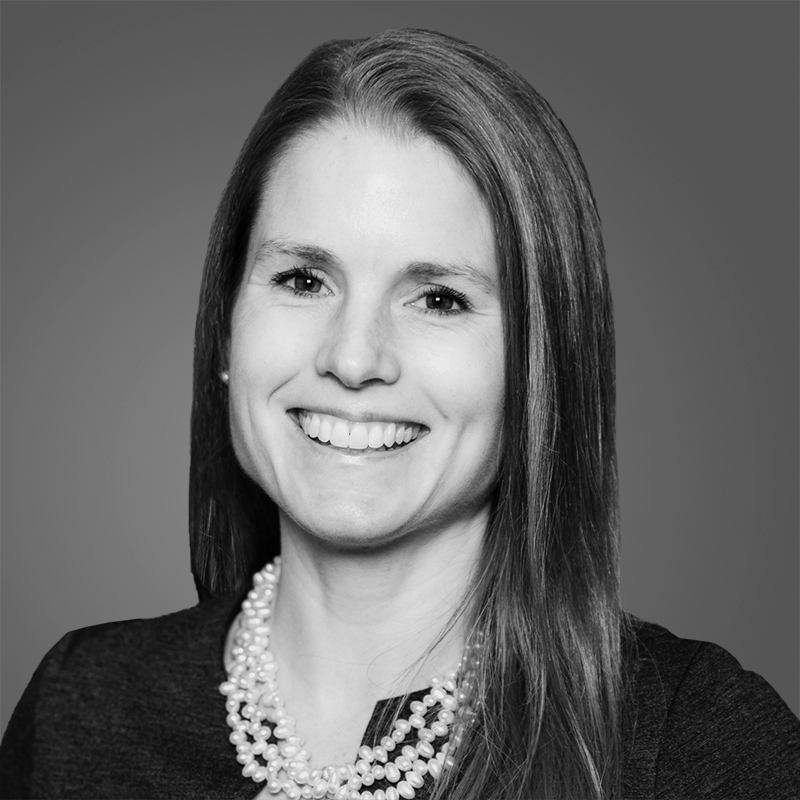 Paige Hackler leads internal and external project teams through the entitlement, design, permitting, construction and lease-up phases of luxury multifamily developments in the Mid-Atlantic and Texas markets. Paige joined Toll Brothers Apartment Living in 2015 as a project manager leading day-to-day project execution and is now responsible for management of divisional processes, oversight of due diligence efforts, project finances and execution strategies of multiple projects and regions. Prior to joining Toll Brothers, Paige worked for various owners/developers in Washington, D.C. and Charlottesville, VA and oversaw the construction of retail developments, for-sale multifamily projects, academic buildings and office buildings. Paige holds a Bachelor of Science degree in Civil Engineering from the University of Virginia.